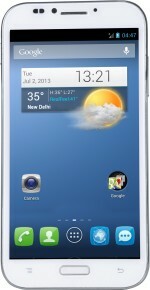 karbonn Titanium S21 is available for 3,145 Rupees on Flipkart. This price is vaild for all major cities of India including Delhi, Mumbai, Kolkata and Chennai. 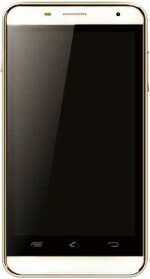 The latest price of karbonn Titanium S21 was retrieved on 24th April 2019. 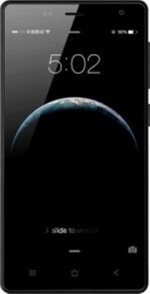 Warranty Summary One year Karbonn India Warranty. Not Covered in Warranty Physical Damage, Water Damage, Burned & Product with tempered Seal are not covered under Warranty. Warranty Service Type Carry in Warranty, Customer need to take his product to nearby service center himself.